Through my Screenshots of the Week, I’ve had a few people comment about perhaps expanding it. 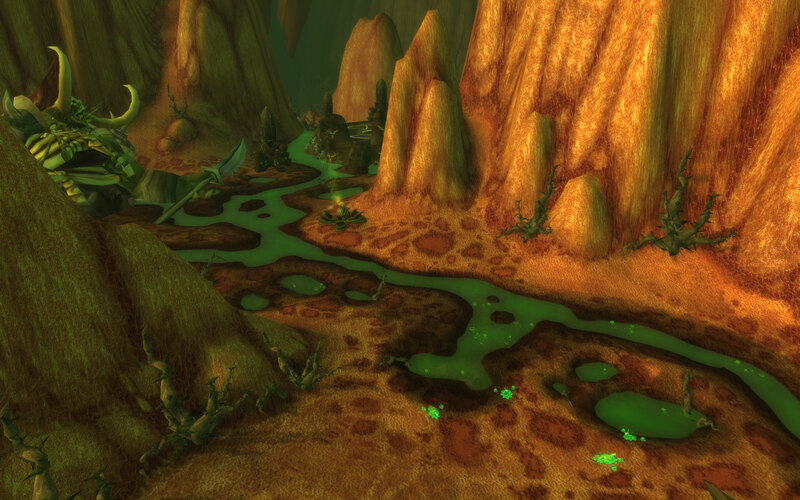 One person suggested I do a whole post about Nagrand, since I said how much I loved it. So, here’s the first of my focus on a specific zone – in screenshots. I try to limit myself on how many I will use, as it’s quite easy to take a whole lot of them. 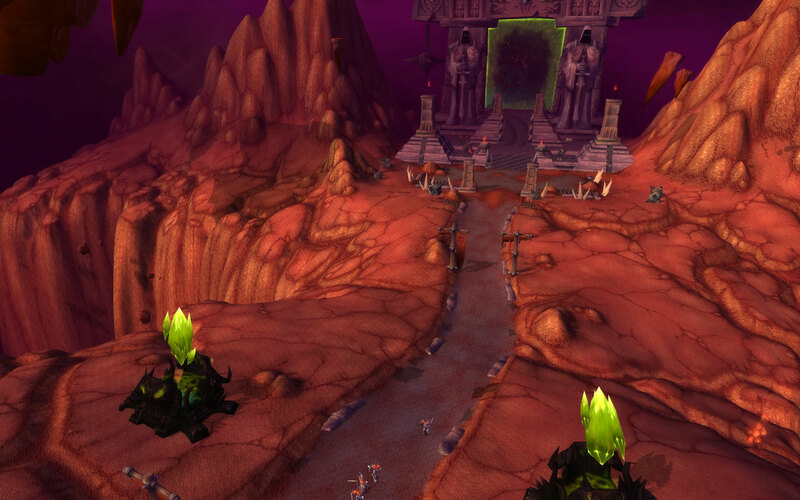 The first thing anyone notices going into Hellfire Peninsula, and the rest of Outland, is the Dark Portal. Anyone who has played any of the RTS games will know about this, and I know the first time that I went through it I was a little bit in awe. 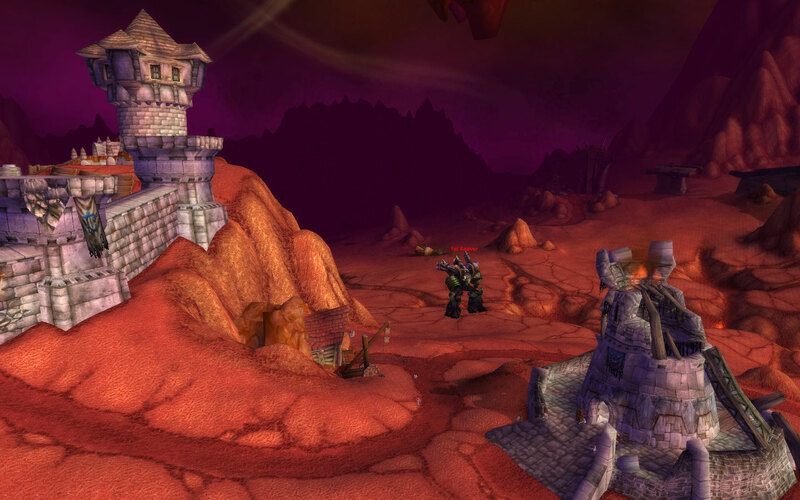 The Azeroth size of it is quite small, but seeing the enormity of the Outland side was amazing. 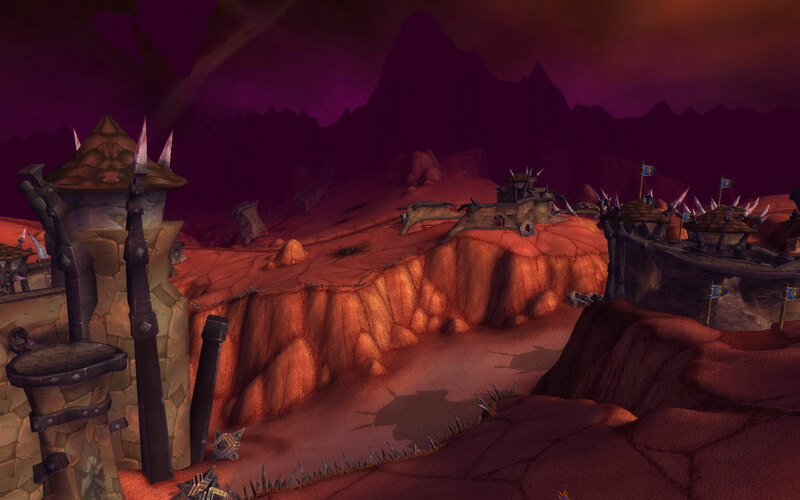 After going through the portal, the next stop would be your faction’s respective home base: Thrallmar for the Horde, and Honor Hold for the Alliance. 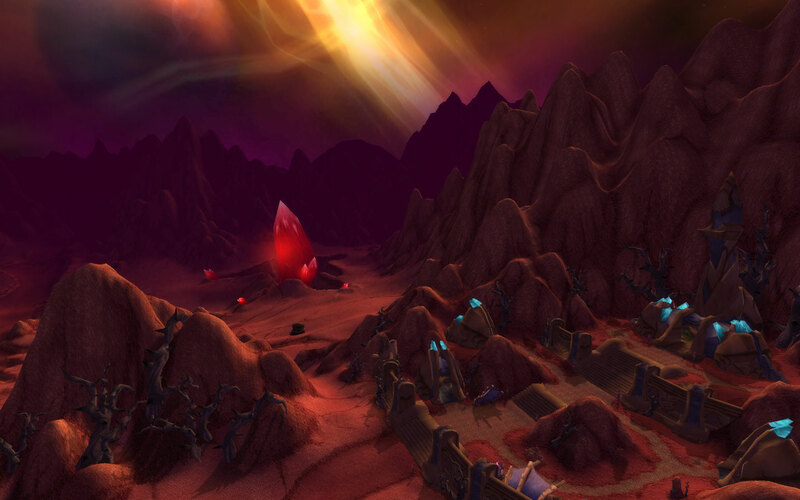 Each of the bases has a history, but the Alliance has a little bit more – it was founded by the Alliance Expedition Force who went through the Dark Portal many years back (the events of Warcraft II: Beyond the Dark Portal expansion). Alleria and Turalyon and the rest of the force prevented the corruption of Outland to spread into Azeroth, and basically saved the world… along with beating up Deathwing and a few others. 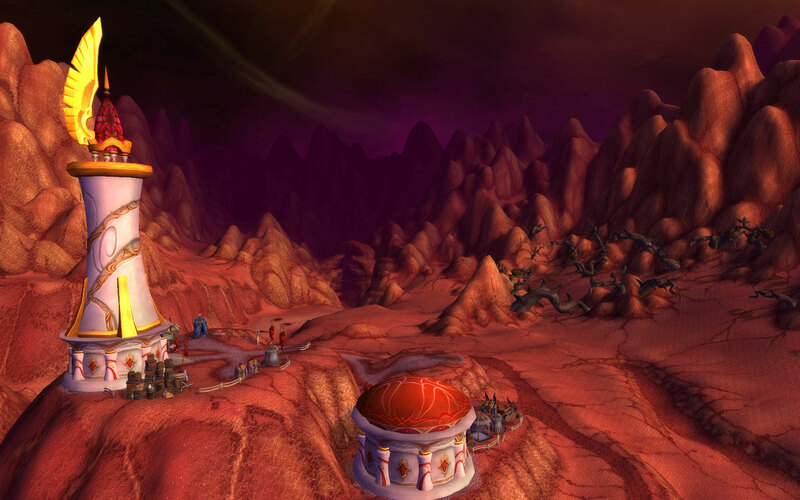 Other quest hubs in the zone include Falcon Watch for the Horde, run by the Blood Elves who were longing to get to Outland to drink in the energies, and the Temple of Telhamat, run by Draenei who are also wanting to get back to Outland for different reasons. The landscapes here always strike me, even through how desolate it all is. Take the large red crystal, a focus for a small quest chain. Simply adding that in gives the area a lot more character. Since Outland is an alien world, there has to be things that set it apart from what is considered normal. 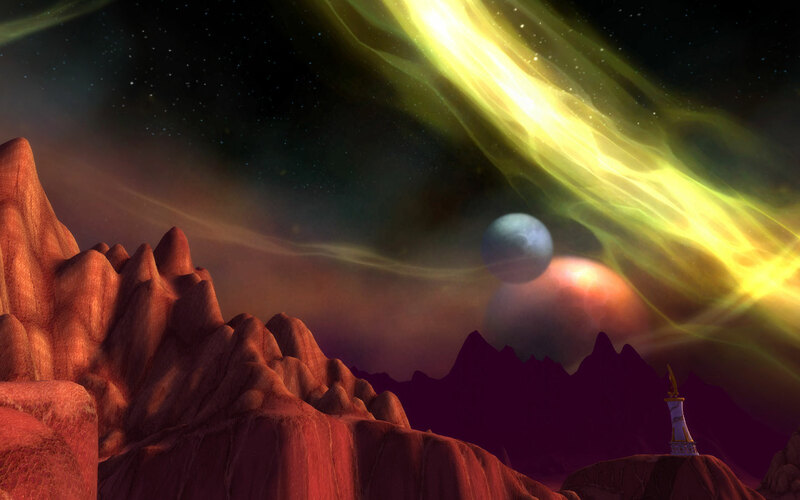 Simply looking up at the sky, and seeing energies flow across will show you that you’re not in Azeroth anymore. That, along with multiple moons, gives the zone that much more of an exotic look. 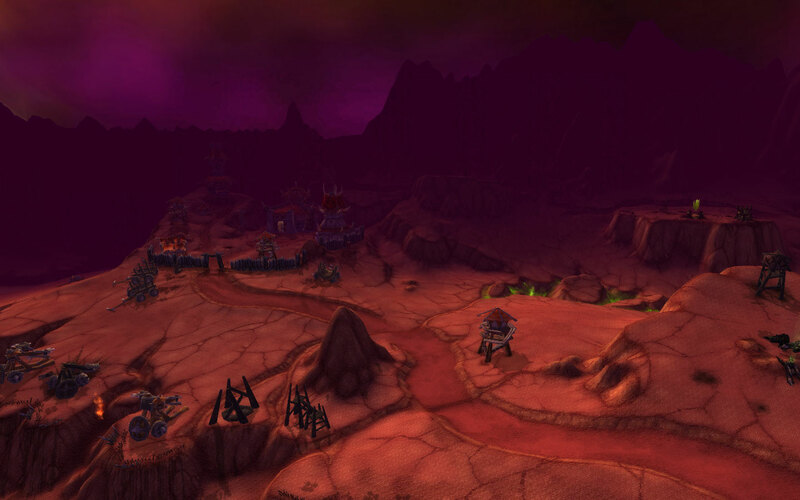 Before Outland was what it is now, it was a world called Draenor, but succumed to demonic corruption. One area is called the Pools of Aggonar, which is where a pit lord was once killed. His skeleton remains, along with many pools of his sickly green “blood”, and creatures that feed off of it and are born of it. Definitely corrupted. 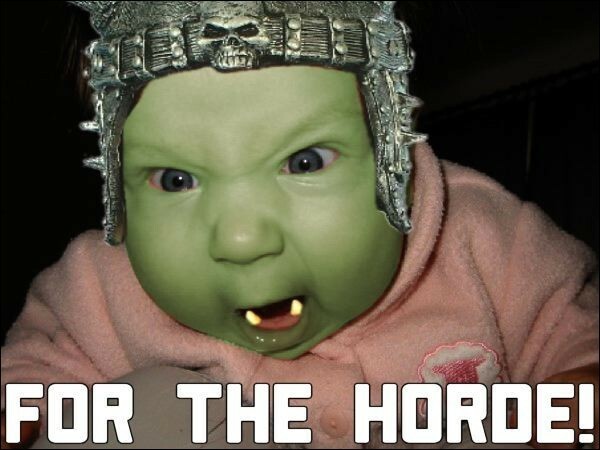 In the middle of the zone is Hellfire Citadel, where there are four instances – three 5-man dungeons and a 25-man raid. The biggest change of the instances from Vanilla to Burning Crusade was that many of them were tremendously shorter and more streamlined than before. People weren’t used to being able to complete an instance in under three hours. 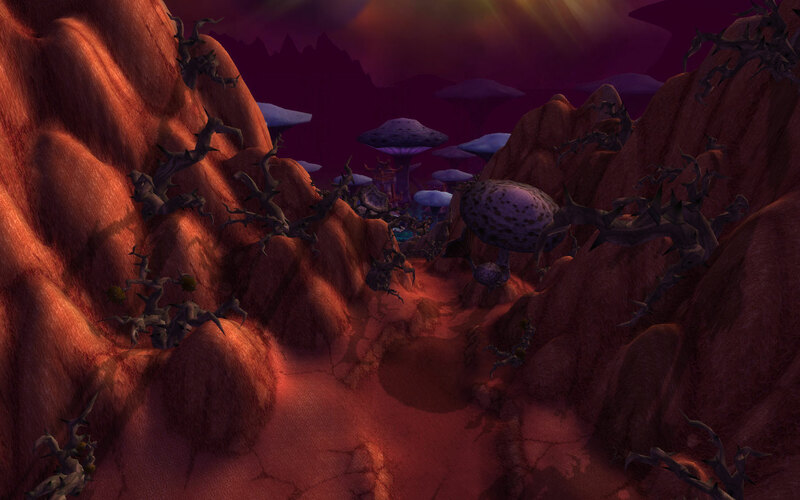 Once Hellfire Peninsula was done the next destination was Zangarmarsh, which will be the subject of next week’s Memories of Azeroth. 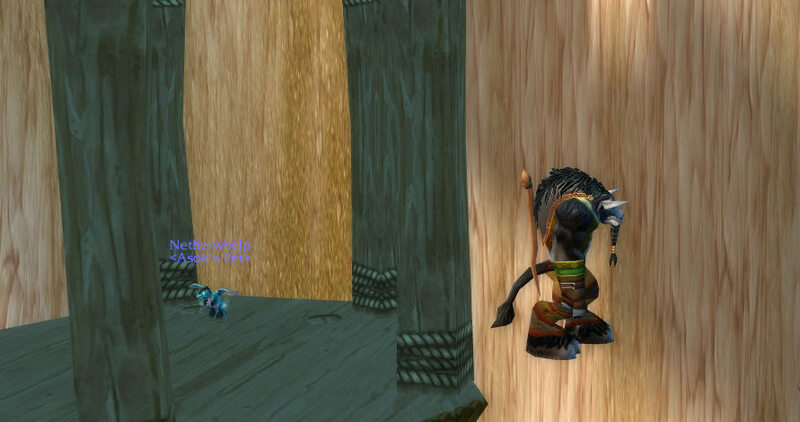 In my continuing coverage of the new starting areas for the changed Azeroth, we come to the Horde. My preferred faction, the one that I’ve played a majority of my World of Warcraft career with. I’ve rolled alts galore before the changes, and I’m pretty sure that I wasn’t the only one who has. After a while, the mind just goes numb and the starting zones became a blur until you just plow through it and get it over and done with. Pre-Cataclysm, I know that all of my characters went over to Eversong Forest and Ghostlands as soon as possible. The rewards were better than any given in the other areas, and the flow was much smoother than doing the other ones. It’s a little bit sad that it’s now the opposite – any Blood Elf will likely try to go to Tirisfal Glades and Silverpine Forest as fast as they can, and with good reason. One great thing that has been changed for all starting zones that is extremely useful is that there are flight paths in the starting towns, like Razor Hill or Bloodhoof Village. Less travel time is always appreciated. Each of the remaining Horde races will be covered here: Orcs and Trolls in Durotar, Tauren in Mulgore, Blood Elves in Eversong Forest, and Forsaken in Tirisfal Glades. There will be spoilers ahead.